﻿ Union Elbow, Stainless Steel Union Elbow Exporter. 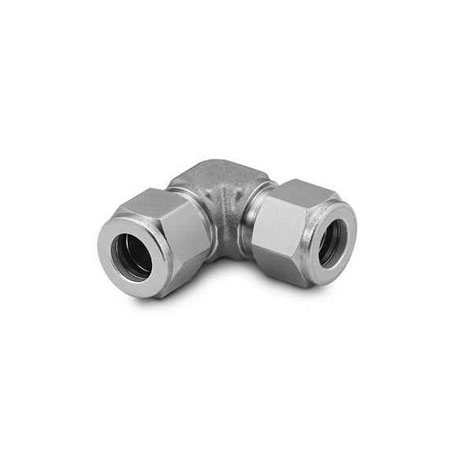 SS 304 Tube Union Elbow Manufacturer, Stainless Steel 316 Tube Union Elbow Exporter, Monel Tube Union Elbow Stockist, Union Elbow Supplier In Worldwide. Amcometal has built its brand reputation by delivering amazing products and excellent customer services. We have manufactured, traded and exported top quality products to clients in India and Abroad for a long time. 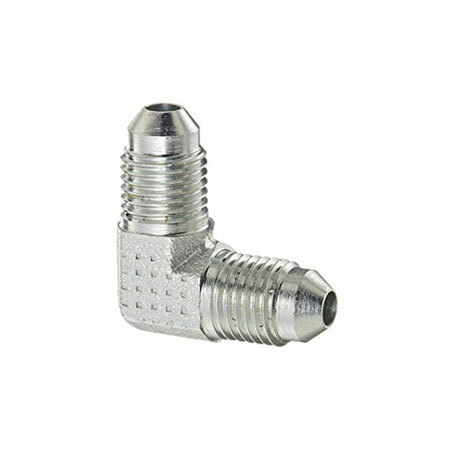 We have a broad range of products that include Male connectors, Tube Unions, Tube Tees, Elbows and Valves that we offer at reasonable prices to our customers. We study the needs of the industry to deliver products that meet all the requirements and become strong solutions for the same. We have provided outstanding products to businesses that serve in a variety of verticals. We put a lot of attention into detail when it comes to our product range. Our products offer exceptional dimensional accuracy, robust construction, perfect finish, corrosion resistance, and strength. Our products are known for their reliability and durability. Our quality customer service has won the trust of a huge client base that we have served for years. We always try to go that extra mile for our customers to fulfil all their product requirements. 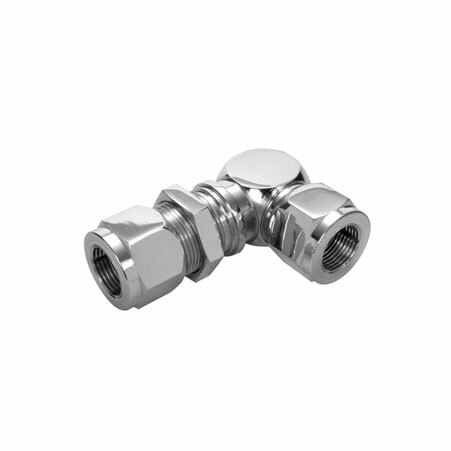 Brass Tube Union Elbow Manufacturer, MS Tube Union Elbow, CS Tube Union Elbow, Hastelloy Tube Union Elbow Supplier In India.